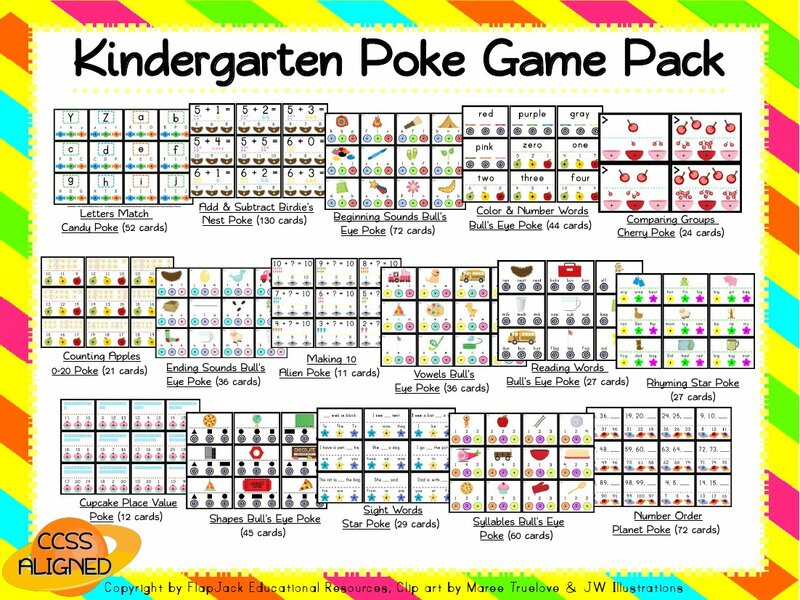 I have recently finished a common core based pack of 16 poke games for the kindergarten grade level. I spent my first six years in the kindergarten classroom, and I was fortunate enough to have some awesome kindergarten teachers from all over the U.S. critique these titles and help me with the finishing touches. 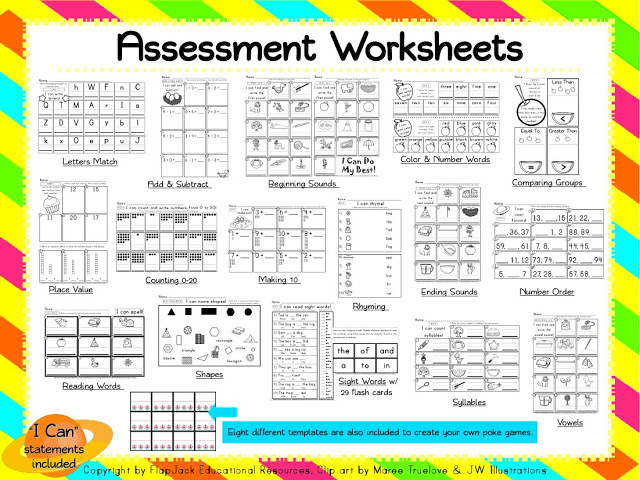 Each worksheet is also CCSS aligned and contains an “I can” statement. 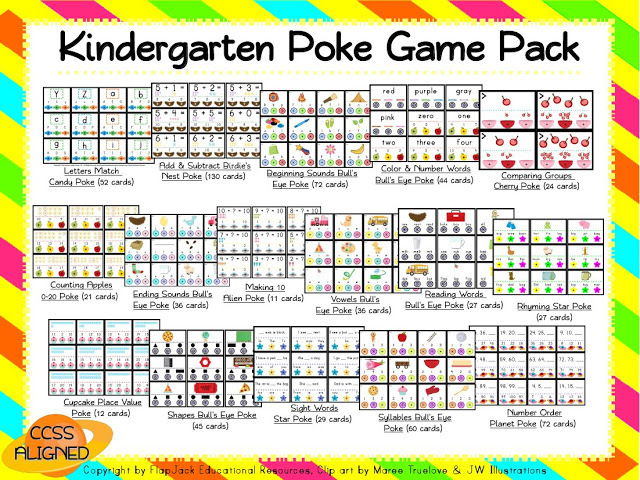 Think of some other ideas to use with poke games? 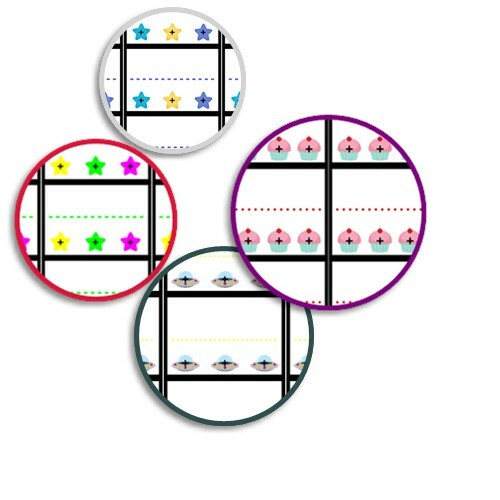 This pack also contains 8 differently-themed templates. These are only available in this pack. If interested, click on any of the following buttons below.